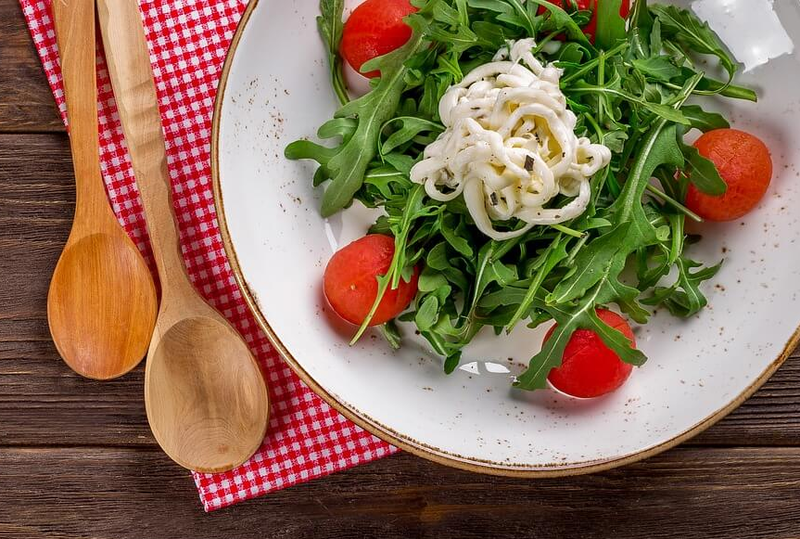 Do you desire to be heart healthy? 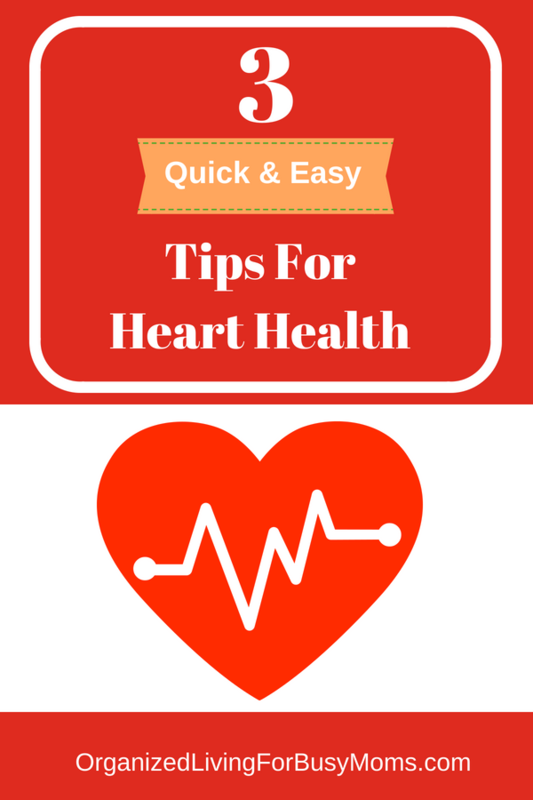 Then, read these three quick and easy tips for heart health! Your heart is very important to living healthy. You must take care and give it the best attention possible. Today, deteriorating eating habits and unhealthy lifestyles are plaguing many. Keeping one’s heart healthy has become a neglected habit. Be Active. A sedentary lifestyle is something you should not have if you want a happy heart. Be active by engaging in at least 150 minutes of aerobic activity per week, or by cycling and running around your community. If you think you do not have the luxury of time to go to the gym or run, then simply do activities that will help increase your heart “bit a bit” like doing household chores. As you ‘dance’ around in your kitchen, while cooking, you are already unconsciously exercising. You can also walk around the office, or take the stairs instead of the elevator. Stop Smoking. Easier said than done, but still, you have to do it for your heart’s sake. Smoking is among the top killers of men because it can lead to serious complications like lung cancer. In statistic, it is the number one cause of coronary heart disease. Eliminate Salt In Your Meals. You may think “easier-said-than-done.” But you have to decide to make changes. Too much salt increases blood pressure levels. If you cannot ditch salt entirely from the diet, consider options. You can keep it low by making sure your food does not contain more than 1.5g of salt per 100g serving. Love your heart to ensure a longer life! Love your heart to ensure a longer life! Opt for a healthier lifestyle to enjoy everything that will come your way! Time with family and friends is highly important. Add these three healthy heart tips to start the process. Be more active and stop smoking. Next, eliminate high sodium from the diet. As a result, you will be three steps closer to gaining a more healthy heart! What do you do for a healthy heart? 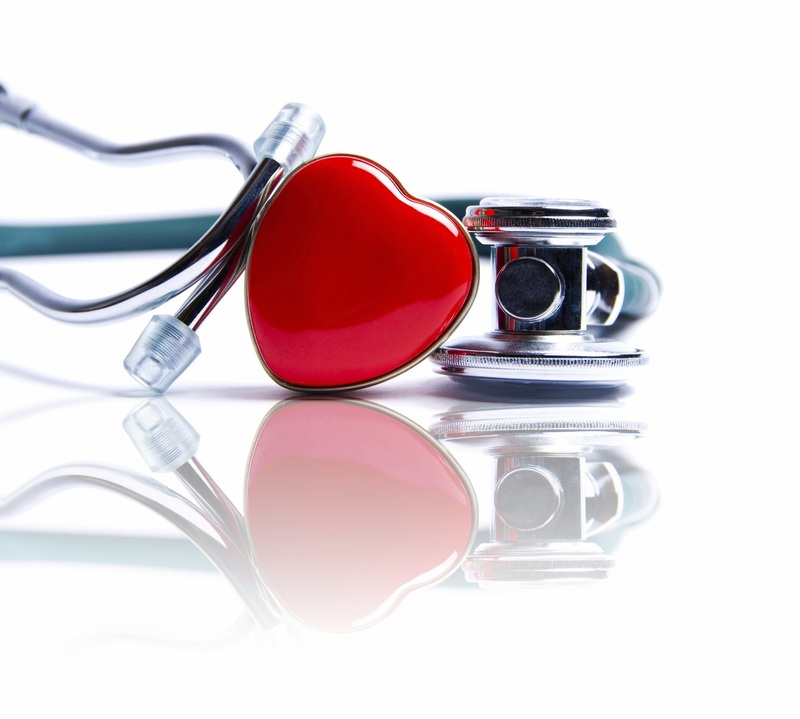 Share your healthy heart tips with the Organized Living For Busy Moms community! We would love to hear your thoughts and suggestions!